Our trip to London, Keswick, and Edinburgh. All of these are shot with the Canon EF-S 18-55 f/3.5-5.6 kit lens. 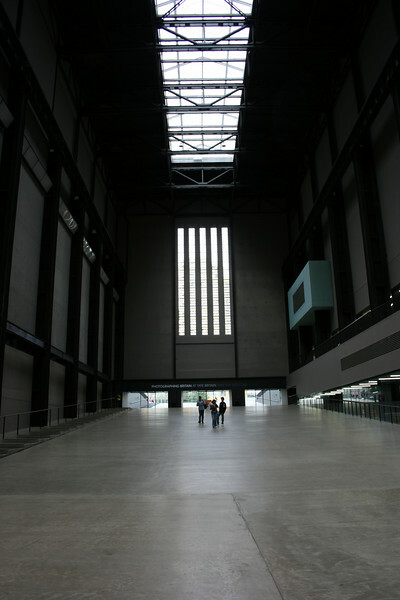 This is inside the turbine hall of the Tate Modern (modern art museum). The building used to be an old power generating station.